Freestanding Kitchens have been making kitchens for many years, gaining valuable experience creating furniture using traditional, time-honoured cabinet making techniques. 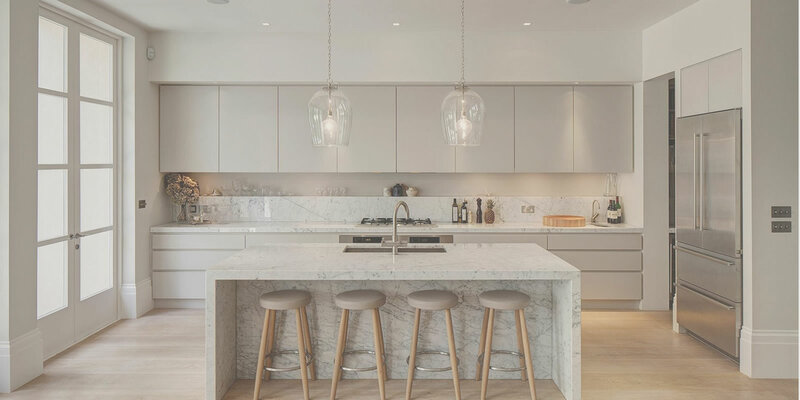 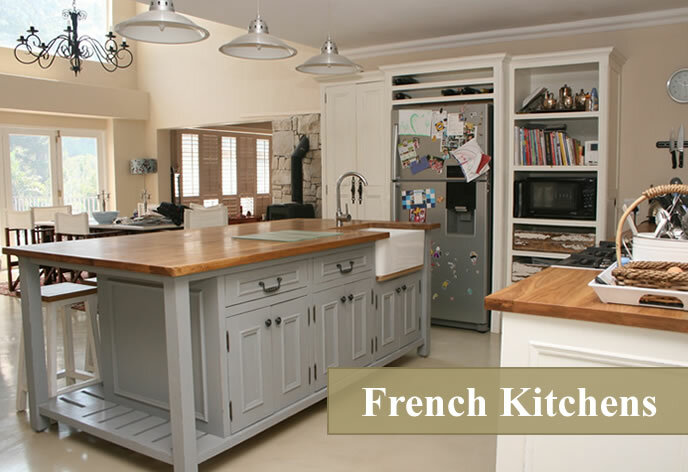 Your kitchen can be free-standing or fitted, contemporary or classical and of course designed to incorporate the latest appliances. 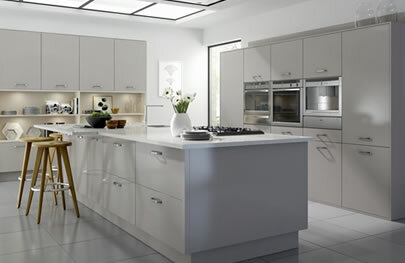 Using our industry experience and knowledge on materials and latest trends help us to create your dream kitchen. 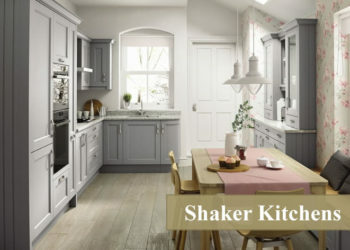 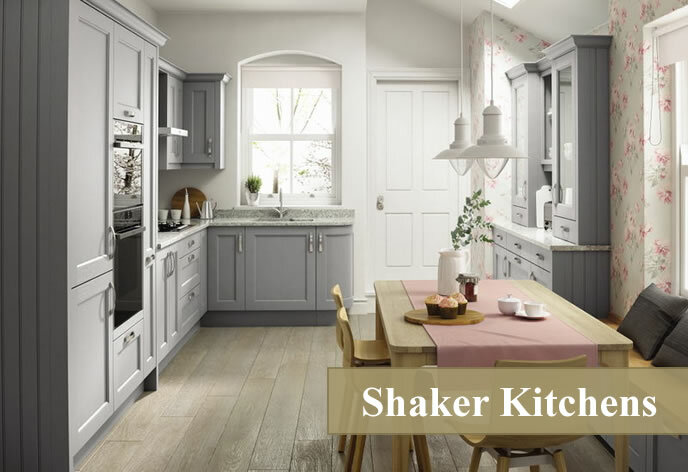 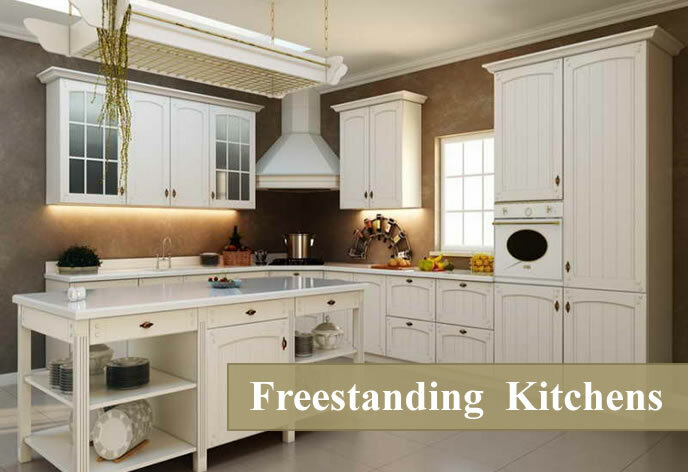 We offer a variety of freestanding kitchen styles, designs and finishes. 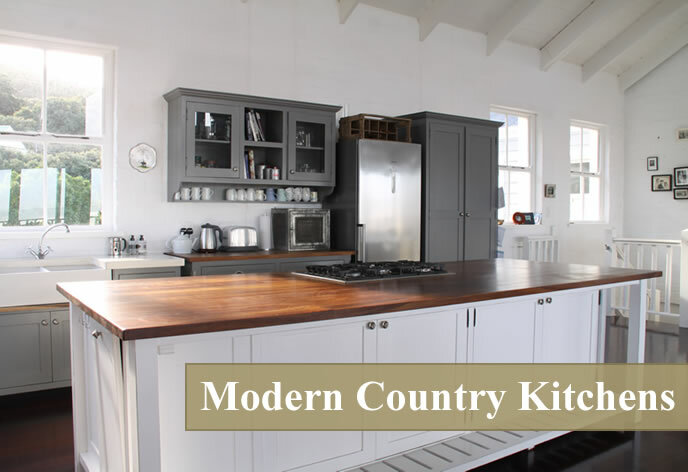 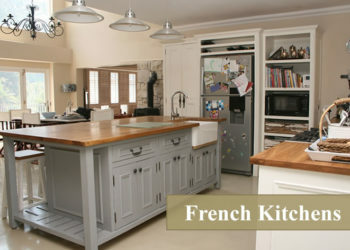 Our designer kitchens include modern, country kitchens, contemporary and bespoke kitchens. 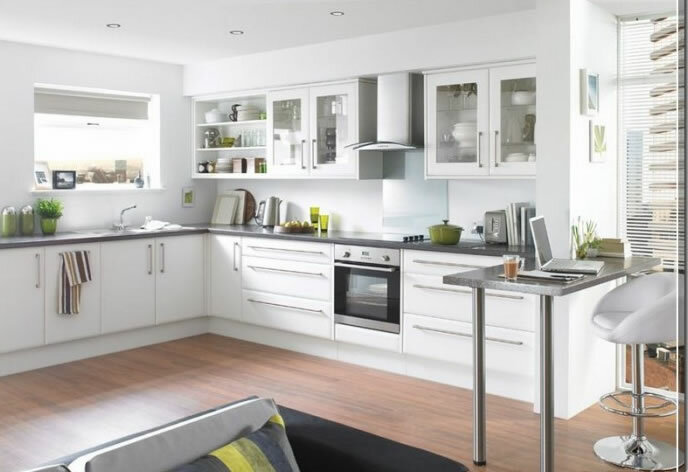 whether in need of an upgrade or install new bedroom, bathroom or kitchen cupboards or if you even need some new fresh ideas on built in cupboards? 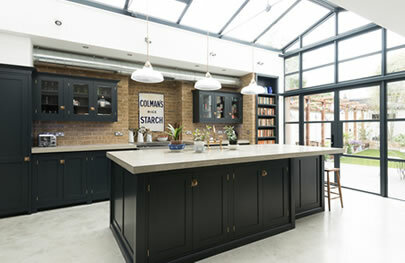 We offer a full in home consultancy ensuring the perfect fit and design based on the interior to compliment your home.